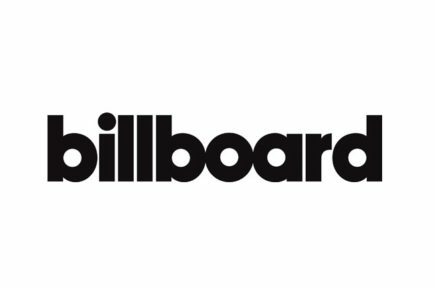 The Epic-issued album, which landed on Friday (August 3), is on course to sell somewhere in the region of 450k streaming equivalents in the US in this chart week, claiming the No.1 position on the Billboard 200 – while knocking Drake’s Scorpion off the top spot. 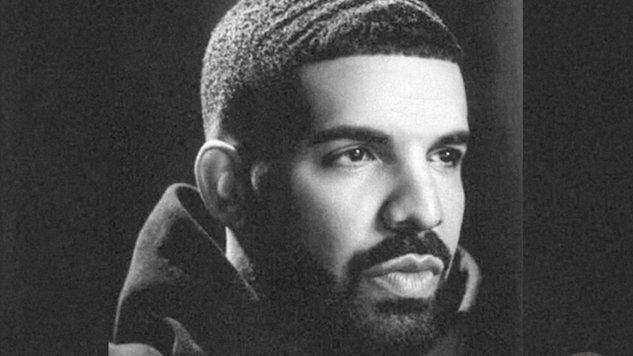 Today’s news comes after Apple Music comfortably beat Spotify’s opening performance on Drake’s record breaking, 17-track Scorpion, with Apple’s 170m day-one global streams dwarfing Spotify’s circa-132m tally. Other recent standout hip-hop albums on which Apple Music has ‘beaten’ Spotify’s day one stream count include J.Cole’s KOD, released in April. On that record, Apple claimed 64.5m day-one streams in the US; Spotify announced it did 36.7m US-based plays in the same period. Where stories like this get really interesting is when you consider how much more money per-stream Apple’s pay-only platform is delivering versus Spotify’s freemium competitor – and the contribution each service makes to the charts. In the US market, the Billboard 200 albums list now down-weights ad-funded streams versus their premium equivalents. Since late June, one album ‘sale’ has been equivalent to 1,250 on-demand audio premium streams on the Billboard 200. However, it takes 3,750 ad-funded, on-demand audio streams to achieve the same ‘sale’. In other words, you’d have to stream Travis Scott’s Astroworld three times as much on ad-supported Spotify as you would on premium Spotify/Apple Music to have the same impact on the Billboard 200 chart. Apple Music’s close relationship with Travis Scott actually goes back to before the launch of the service in 2015. MBW’s sources tell us that Apple has made a multi-million investment via consistent financial support for Scott’s career over the past three years. This activity has included Apple’s bankrolling of music videos for Scott’s 90210 (2015), Goosebumps (2016) and Beibs In The Trap (2016), in addition to video advertising for the Birds In The Trap Sing McKnight album (2016). Scott’s exclusive Beats One radio show, .wav Radio, recently returned to Apple Music for a new run. Apple CEO Tim Cook revealed last month that Apple Music now has more paying subscribers in North America than Spotify.